Experienced in all facets of the industry, from basic sanding to installing the best & most stunning designs in timber flooring. 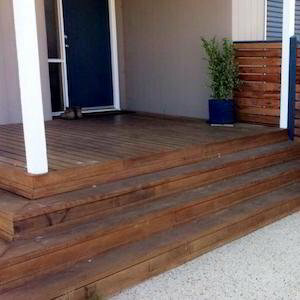 Brent A. Monro Floor Sanding provides complete timber floor solutions in the Greater-Eaglehawk area. 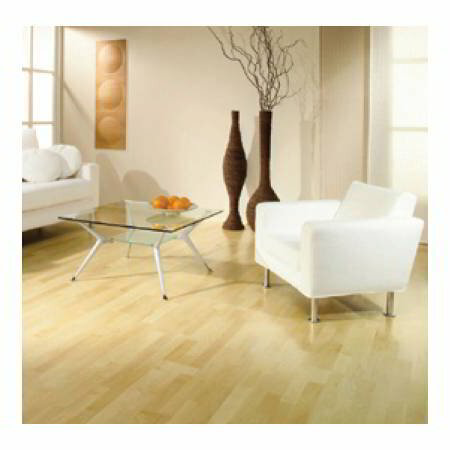 Our experienced team can install new wood floors or restore your existing floor boards. We can install top quality parquetry, floating floors, or timber decking in any area of your home. When it comes to floor restoration, our floor polishing team provides fast solutions. We can strip away paint and old varnish, sand, and polish your floor to bring out its natural beauty. A polished floor looks great and is low maintenance, making restoring your existing timber flooring a smart choice. At Brent A. Monro Floor Sanding, we are focused on providing the best in products, services & professionalism because we approach each job as if it is our own house. We realise that our clients deserve & expect only the best for the investment they are making in their floor & would want it to be the stunning centre piece it should be. Trust our experienced team to provide reliable and efficient service, fantastic solutions, and great advice when it comes to the care and maintenance of your floor boards. 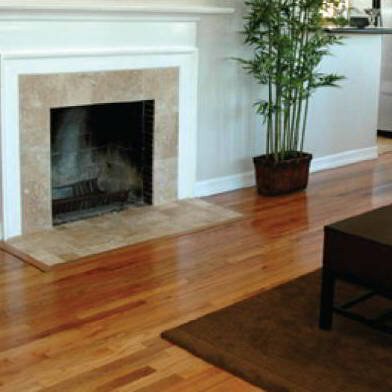 Call today to make an appointment with one of our wood flooring professionals. Restore the former glory of your hardwood floors. Specialists in alternative coating methods. Timber deck sanding and re-surfacing.